It’s the old cliché I guess about being disillusioned with life in the UK, myself and my husband started to look at a new life in France after I took voluntary redundancy from Royal Mail in 2007. 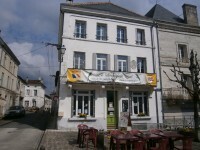 We looked in the Limousin and the Pyrenees before falling in love with South Charente. Our house needed (and still needs!) a great deal of renovation but it was definitely a case of “Location, Location, Location”. Unfortunately for us, our house in the UK took 3 years to sell so we did not move here until 2010 but can honestly say we haven’t looked back. We spent the first two years working on the house but funds did not permit us to do so any longer. 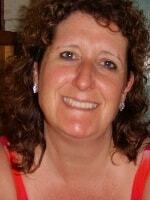 My husband is a plumber so his fate was sealed but I always worked in Sales and Customer services in the UK so I looked for something that would tap into my previous life but also my new-found passion for all things property and interiors and here I am…… ready to help you achieve whatever French dream you may wish to follow, whether it is a bolt-hole for your holidays or a permanent move to the land of fine wine! 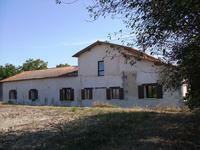 This remarkable property is currently self funding and offers various possibilities for the . . . 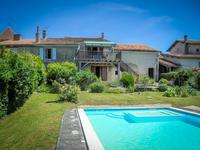 This beautifully proportioned house has been restored to its former glory by the current . . . 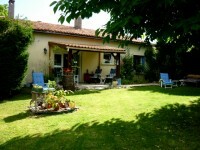 This established gite complex has stunning countryside views and would be ideal for anyone . . . This spacious and light home has been updated and improved dramatically by the current owners . . . 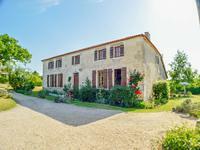 This generously proportioned farmhouse has been tastefully restored over many years by the . . . 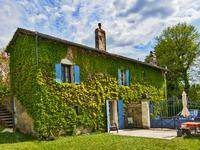 This delightful stone property is nestled in the Dordogne countryside in a peaceful small . . . Economical heating - low fuel bills! 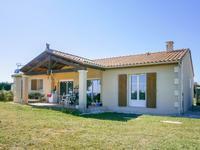 This brillantly situated property has just been completed and is close to the golf course for . . . 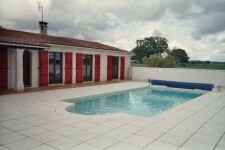 This generous property has been extensively renovated by the current owners and offers . . . 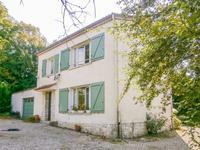 This tastefully renovated stone property can be found along a peaceful lane with woodland . . . This gracious and elegant property sits comfortably within its plot and commands views over . 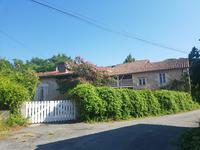 . .
Two stone built properties in an attractive and peaceful location. An excellent family home . . . 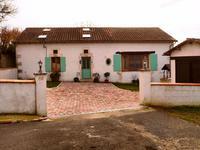 This well looked after one story property is situated within a hamlet just 7kms from the . . . 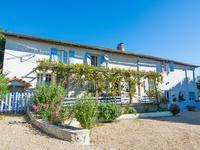 This charming stone built family property has been tastefully renovated and decorated to a . . . 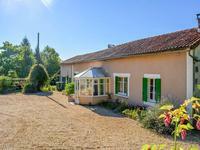 This elegant Maison de maitre is situated on a small river close to the end of a country lane . . . This spacious bungalow is nestled away in a delightful hamlet just 9kms from the popular . . . 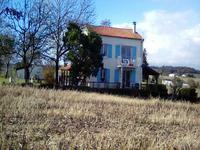 This well maintained village house couldn't be better situated. It sits on a quiet road in . 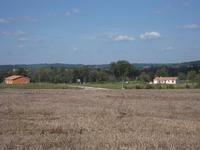 . .
A rare opportunity to buy a country property set in over 10 acres (47000M2) of land, with a . . . 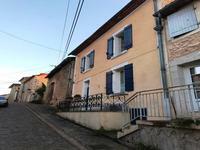 This large village house has been carefully restored over many years by the owners and offer . . . This newly finished 2 bedroomed bungalow is situated in a quiet lane just 8kms from the . . . This large stone house sits in an elevated position in a small hamlet just outside the sought . . . This deceptively spacious house is detached and sits along its own small lane. It has been . . . This recently built detached house really does have location on its side! Situated along a . . . This spacious house was built by a local timber merchant in 1964 and has a wealth of wooden . . . This really is a deceptively spacious property. Nestled in the cobbled lanes of the popular . . . 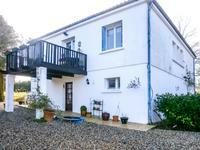 This well maintained property sits just outside a lovely village with bar restaurant and . . . This deceptively spacious property offer bright living accommodation and could be used as . . . This deceptively spacious property is conveniently situated almost equi-distant between . . . 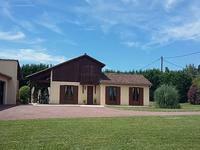 This charming stone property is nestled in the Dordogne countryside in a peaceful small . 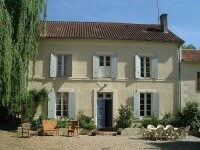 . .
A charming traditional stone built house with great views set in the beautiful rolling countryside of the Dordogne. A traditional stone built property with lots of charm and character. An excellent permanent . . . This charming ensemble of stone buildings is in need of renovation but when finished could . . . 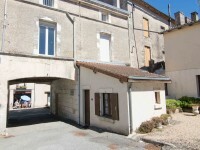 This deceptively spacious house is situated close to the centre of the village of St Severin, . . . This well maintained post war house offers spacious accommodation and a surprisingly large . . . 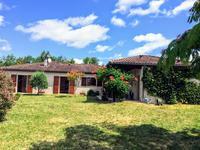 This well maintained detached property sits on the edge of a small hamlet but is just 4kms . . . 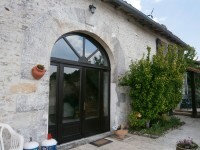 This charming detached stone property sits in a small hamlet just 6 miles from Aubeterre Sur . . . 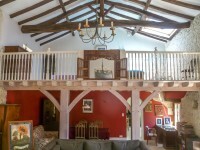 It's hard not to use the phrase "deceptively spacious" for this property! Situated just . . . This delightful detached stone house is situated in a tiny hamlet and has views from the rear . . . This lovely cottage has been tastefully restored and has a large flat garden with plenty of . . . This deceptively spacious property is conveniently situated just a short walk from the centre . . . 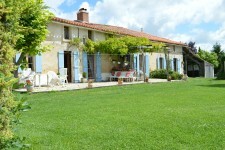 This incredibly spacious property is situated in a well kept village, situated just 6kms from . . . 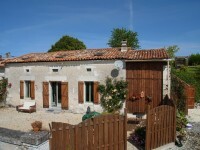 This secluded village property comprises a 3 bedroom house, a two bedroom gite, a barn and a . . . This charming stone cottage is nestled in a small hamlet and retains its original . . . This large stone barn is nestled in a small hamlet, close to the popular village of st . . .
Old farmhouse with original features and huge attached barn to renovate. Amazing views!!! 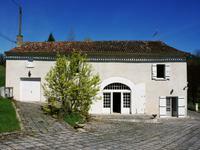 This beautiful and untouched house was once part of a large farm and is found in a lovely . . . This lovely stone house was originally two cottages and has been carefully restored by the . . . This reasonably priced home is in need of some refurbishment but once updated would provide a . . . 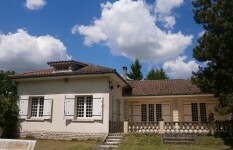 This one bedroom detached property offers around 50m2 of habitable space and would make the . . . 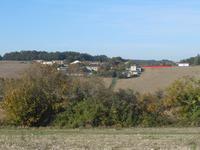 This lovely plot of land of approximately 5300m2, currently has building permission. The . . . 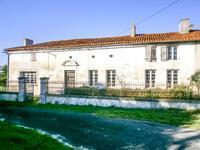 This property has been empty for some time but with restoration would make a delightful home . . . 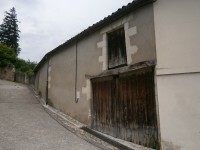 This compact property is conveniently situated in the village centre yet nestled along a . . .
Building plot just 3kms from Aubeterre, all services are connected... all you have to do is . . . This lovely plot of land totals around half an acre and has permission to build. It is . . .